Santa Shops are back again this year! 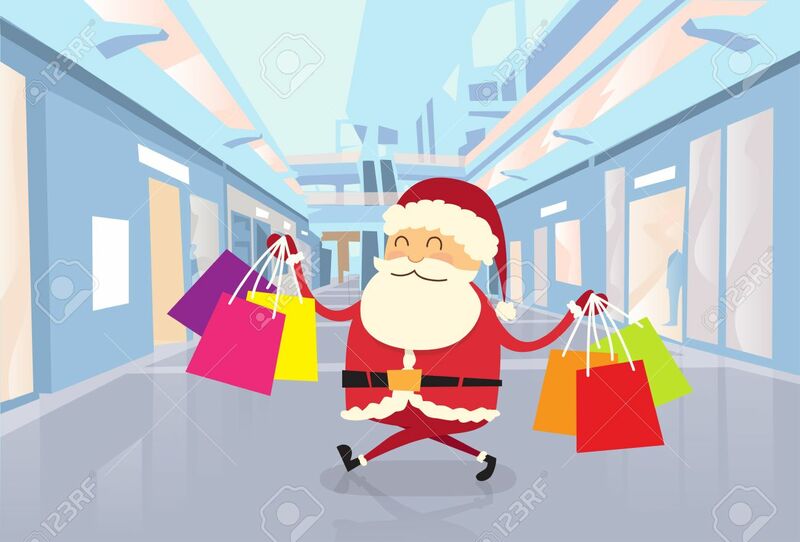 Next Tuesday November 20th, is the first of the Santa Shop Spirit Wear Sales dates. We will have Willoughby South High Rebel spirit wear available for sale for your Christmas shopping needs for your students, parents and alumni! We have all kinds of Rebel spirit merchandise and new items in too!